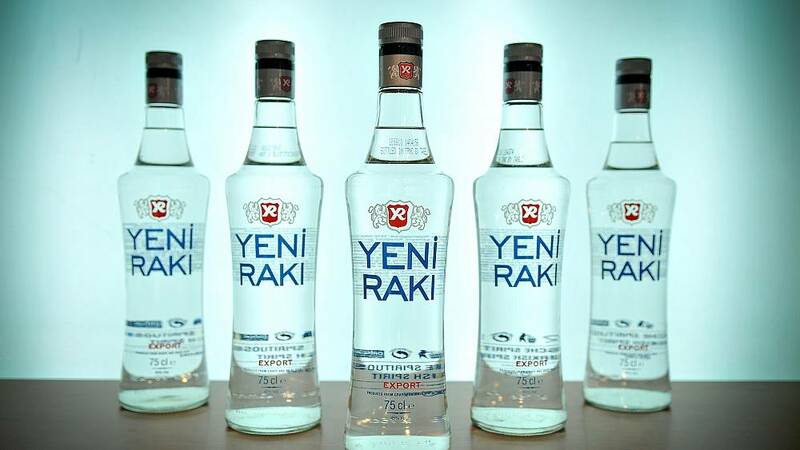 Yeni Rakı’s more recent alcoholic drink Âlâ, an Arabic word meaning “greatness,” is one of the attributes of God according to Islam, Turkey’s state-run top religious body said and requested the name be banned. The directorate initially took the matter to its Religious Matters High Committee which ruled that using one of God’s names for product which is Islamically impermissible is not right, Euronews said. Âlâ, which is an anise-based beverage with 47 percent alcohol, was introduced to Turkish market in 2011. Turkey’s ruling Justice and Development Party (AKP) is accused of enforcing a conservative transformation in the country, including restrictions on alcohol sales. Since 2013, the Turkish government has banned shops from selling booze after 10 p.m. while preventing alcohol sales within 100 meters of a mosque. The country also raised consumption taxes on alcoholic beverages by 13.48 percent in 2019.